Independent adoption is the term for adoptions arranged between birth parents and adoptive parents that already know each other or found each other without agency help. Adopting a friend's baby is a prime example of independent adoption. The process is exactly like general adoption; you are just omitting the agency role in the legal process. Most independent adoptions can be done without outside help such as adoption attorneys or agencies. However, an adoption attorney is beneficial to understanding your state's adoption laws, the process and help with legal paperwork. Contact the local clerk of courts office in your county for information on state laws concerning the use of independent adoption agencies and attorneys. Some states require use of legal assistance such as these while other states do not. It is important to make sure what your state and county require. Attend counseling sessions provided by your state's social services office. These sessions are designed to help with the transition to becoming adoptive parents and address the birth parents' concerns and feelings regarding this adoption arrangement. Most states require certain amount of time be spent attending counseling sessions before proceeding with legal paperwork. Submit to background checks and adoption placement. Adoption placement forms should be signed in most states in order to allow the birth parents up to 30 days to change their minds regarding adoption. Once the time has expired, the birth parents are required to sign legal forms relinquishing their parental rights to the child. Fill out a petition regarding your intent to adopt your friend's child. These forms can be found on your state or county website or in bookstores. Once you complete the form, file it with your local clerk of court, and attach a copy of your adoption placement agreement. You may be asked to pay a filing fee. Allow an adoption care caseworker through the social services department to perform an in-home study. This study is conducted during two separate visits to your home. It helps the case worker determine if you are financially and emotionally ready to adopt your friend's child. The case worker will examine the home environment, ask for copies of income statements, health records of the adoptive parents and a brief summary of the adoptive parents' upbringing and life. Attend your scheduled court date. This will most likely be held in the judge's private chambers. The birth parents, social worker, any attorneys hired to assist with the adoption and any independent adoption agency personnel may be present. The judge will decide to either grant or deny your petition based on results of your home study and case worker recommendations. 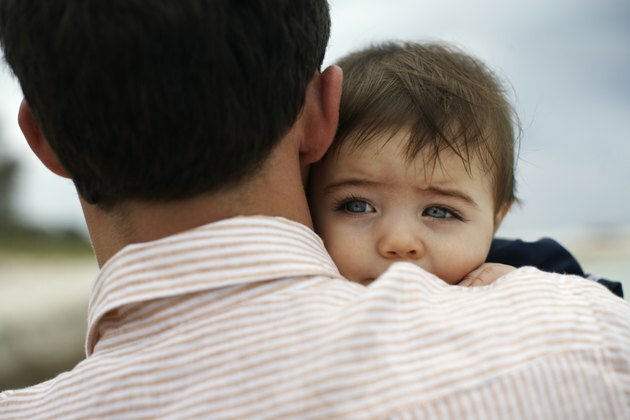 To finalize adoptions, some states require a second hearing at which time your name and spouse's name, if married, will be added as mother and father to the child's birth certificate. File finalized paperwork and records with the local clerk of court. The records will then be sealed and you will be issued with a copy of all pertinent information such as the ammended birth certificate and judge's ruling, for your records.